The Grab Bag Pants is the newest way for you to get a great Parkour Pants at a great price. Ar you shopping for someone and you don't know what they want? Let us choose for you! It could end up being any color, any design, and any style. The only thing you can sure of is the size, and that you will love it. For such a great price you can't go wrong. 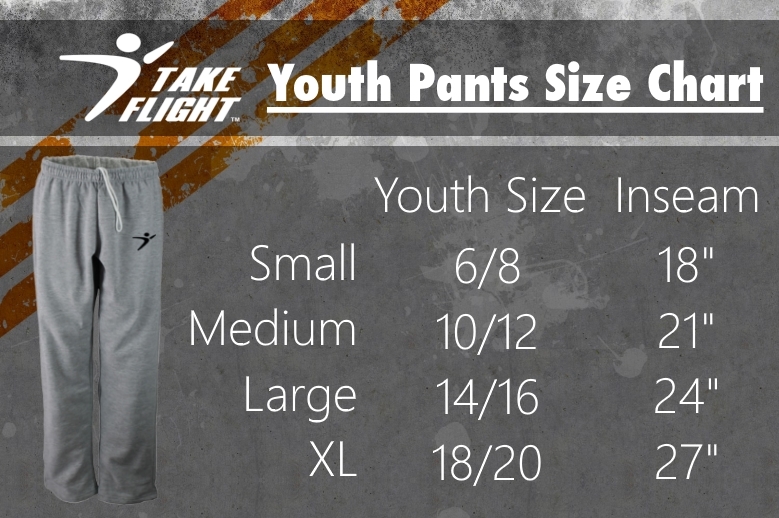 Youth Pants have elastic waistband (no drawstring), no pockets, and elastic ankle bottoms.